Proudly supported by MusicNSW, Signal Creative, Barnardos Wellington and Orana Arts and the Midnite Cafe. 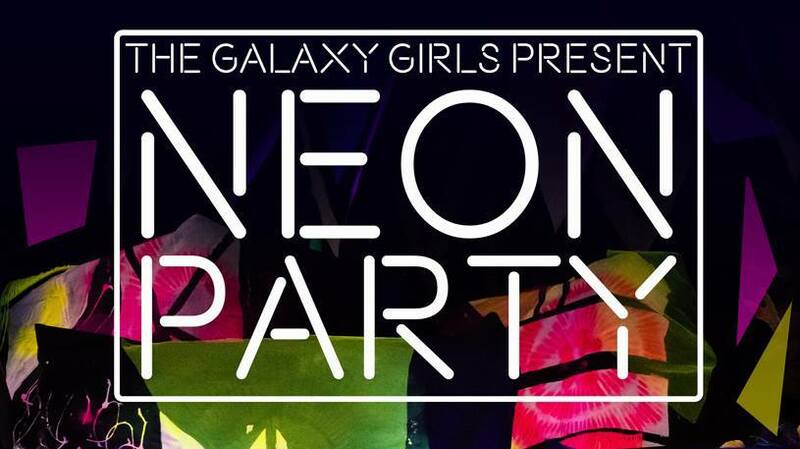 Featuring Heidi Maree and band, Gabrielle Flannagan with Galaxy Girls DJ's. Dress in your Fluro best and come and enjoy the music, with food and drinks supplied by the Midnite Cafe. Prizes! Glow in the dark face painting! Blacklight photobooth!